Where do I begin, to tell a story of how great a DRIVE can be! 😉 Alright, alright! Cheesy yes! But It is indeed hard to find a start point to this amazing trip. 1. 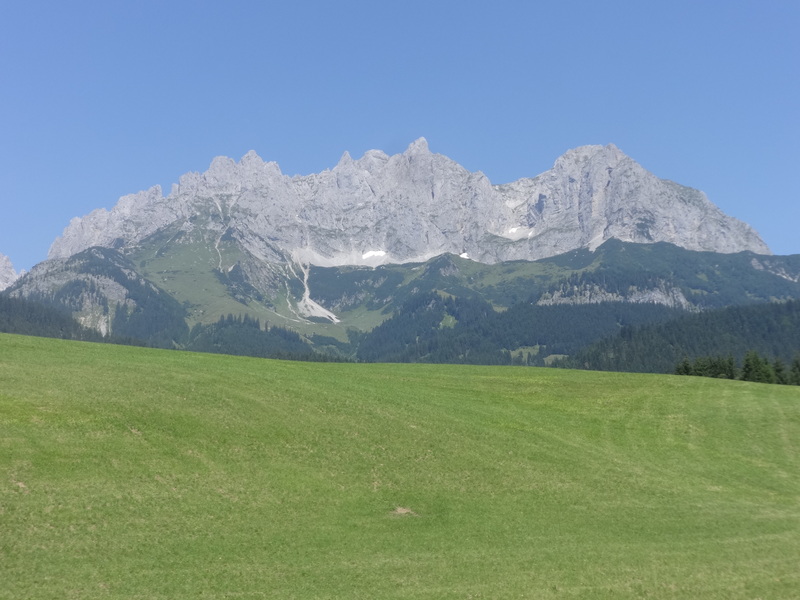 Instead of staying at Kaltenbach, we should have probably stayed at Kitzbuhel. It was a cute little town with cobbled streets and colorful houses. Had a lovely vibe about it and offered a variety of eateries and pubs to choose from. 2. A trip in August might have been a better idea as it was a bit hot in Vienna in July. However, other towns had fine weather. But other than that, I think our itinerary was perfect given that we had 9 days and 8 nights! There were many things we did right and I will take you through them in detail. We landed in Vienna at 9am which gave us a full day to explore this vintage city. It is one of the prettiest! Kinda like a mixture of Praha and Berlin. It has both the modern and the ancient. According to me, the area to be in is Rathausplatz. 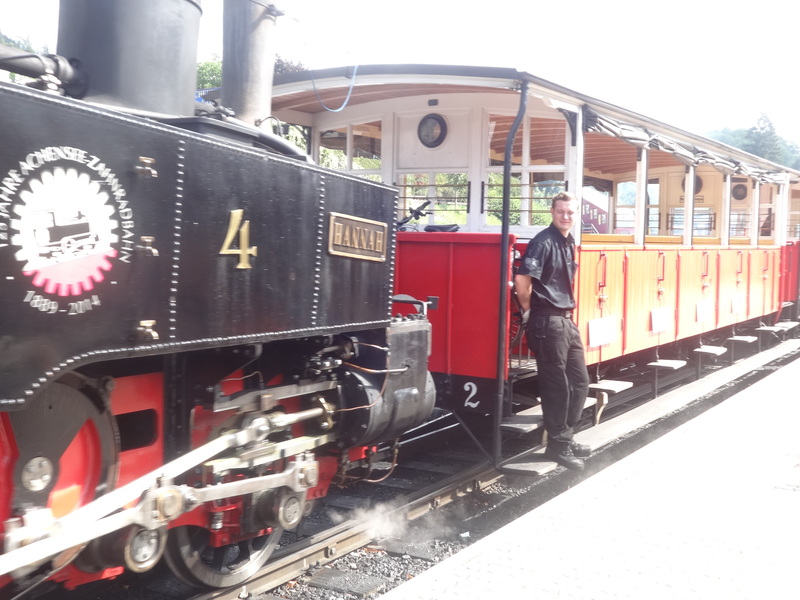 It is close to all the beautiful old buildings and churches and has ample of hotel options. While we were there, a music and dance festival was on along with a film festival. There was a giant screen set up in front of a big church and one could watch movies free of charge with ample food and drinks counters to choose from. The atmosphere was so friendly, creative and relaxing! I suggest you go there after 9pm to truly enjoy the experience. It was a bit hot in the day for us. But it is a must visit while in Vienna. The hotel was located in the heart of the city and it cost us 5,500 INR. This was without breakfast though. I would highly recommend this hotel to anyone who wants to be just a short walk away from all the famous buildings in Wien. The smartest decision we made was to pick up the car on day 2. This saved us money and frankly, Vienna has to be seen on foot. 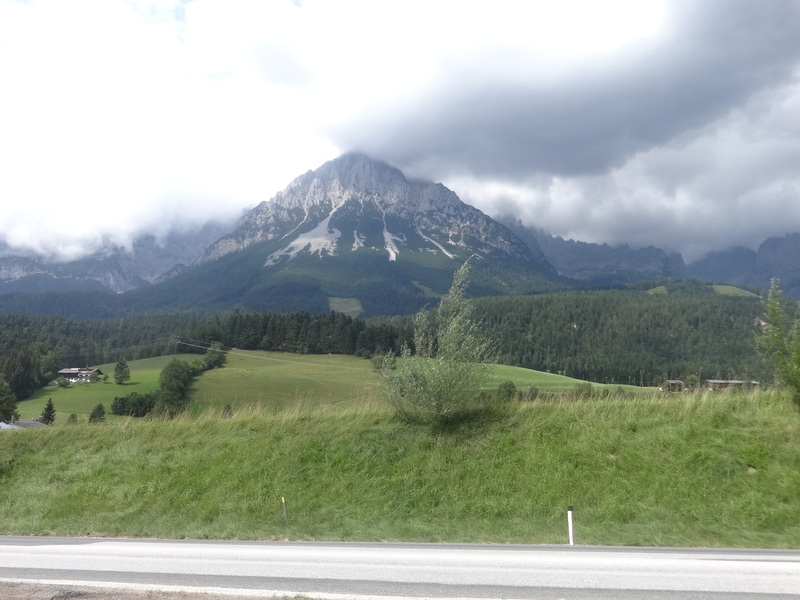 We opted for a car with in-built GPS @12 EUR per day- and boy was it worth it! I would strongly urge you all to go for GPS because it is absolutely priceless on a road trip with a group. Often opinions lead to confusion, and GPS puts an end to that anxiety. Besides, it is the coolest thing to know where you are going in a foreign country! 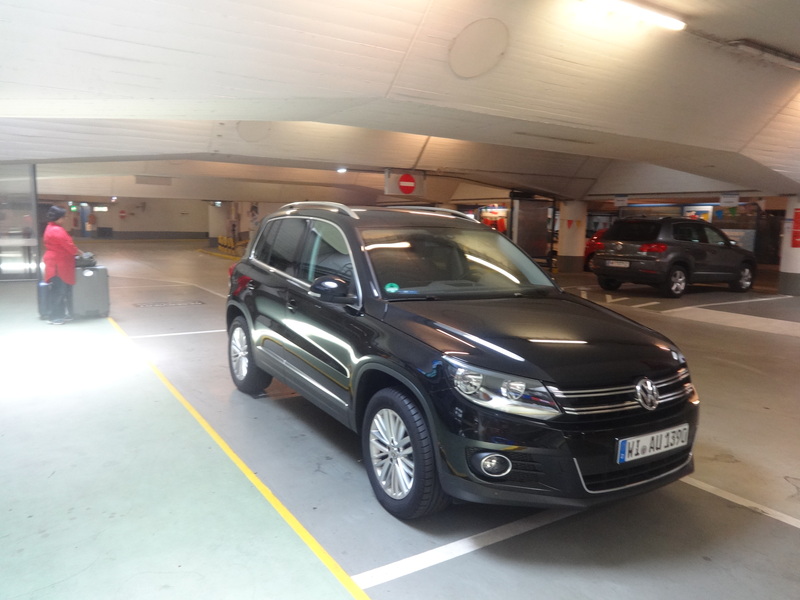 Say hello to our partner in crime -VolksWagen Tiguan! 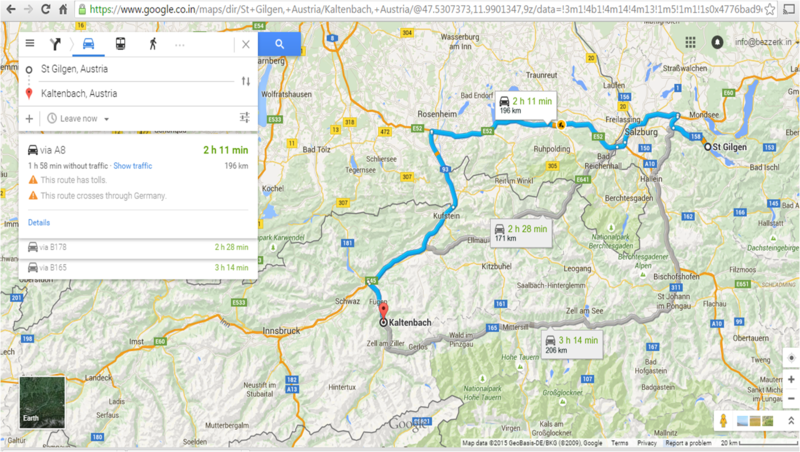 We decided to take the E60 route to St. Gilgen which is the Austrian Autobahn. The roads are superb and the average speed you will clock is 90km/h. We chose not to stay in Salzburg (which is just 20kms from St.Gilgen) because staying in big cities does not give you the “local” feel. 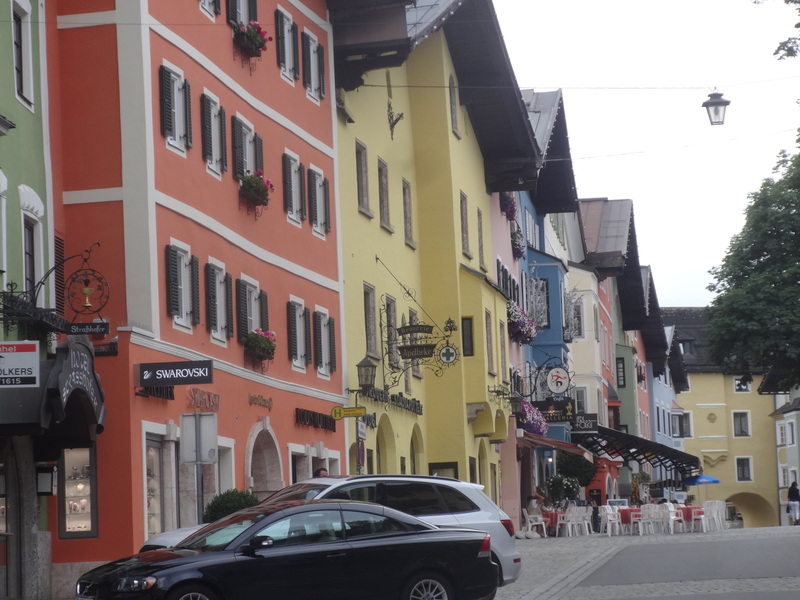 DAY 2,3,4: Sankt Gilgen is a quaint little village by the Wolfgansee in upper Austria. It is a well known travel destination with its own yacht club! There is a cable car that takes you up 1.5kms from where you get a panoramic view of all the lakes in the area! One can swim in the lake in the summer alongside ducks and swans 🙂 or go boating to neighboring villages of Strobl and St.Wolfgang . There are some cute little shops as well to pick up some traditional items. St.Gilgen also has some really nice eateries. However, the last order for dinner is at 9pm in most places. One can also walk all around the lake on beautifully carved walkways where you meet people with not a worry in the world! We absolutely loved this village! 3 days just didn’t seem enough. The autobahn, while faster, does not give you the scenic views that the secondary routes do. 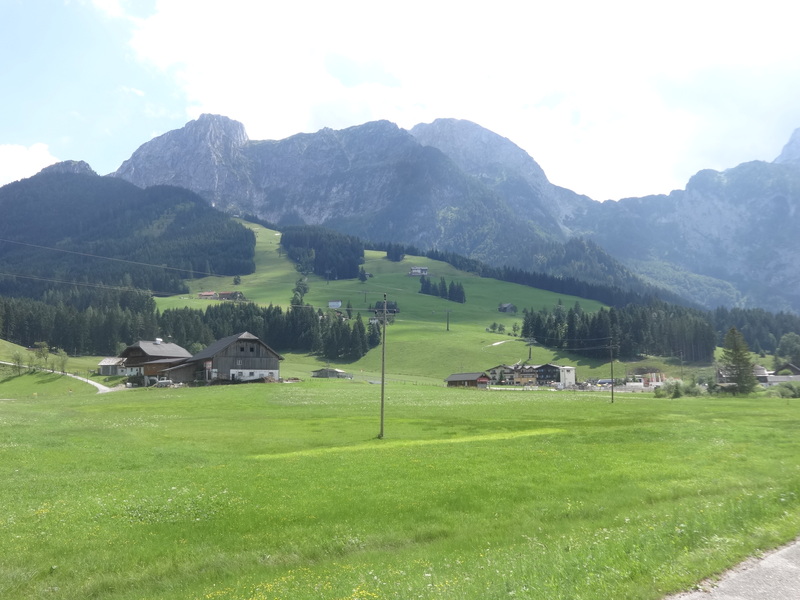 We crossed Bad Reichenhall, Loter, Sankt Johann, Ellmau, Soll, Fugen and finally into Kaltenbach. The drive was absolutely marvellous! 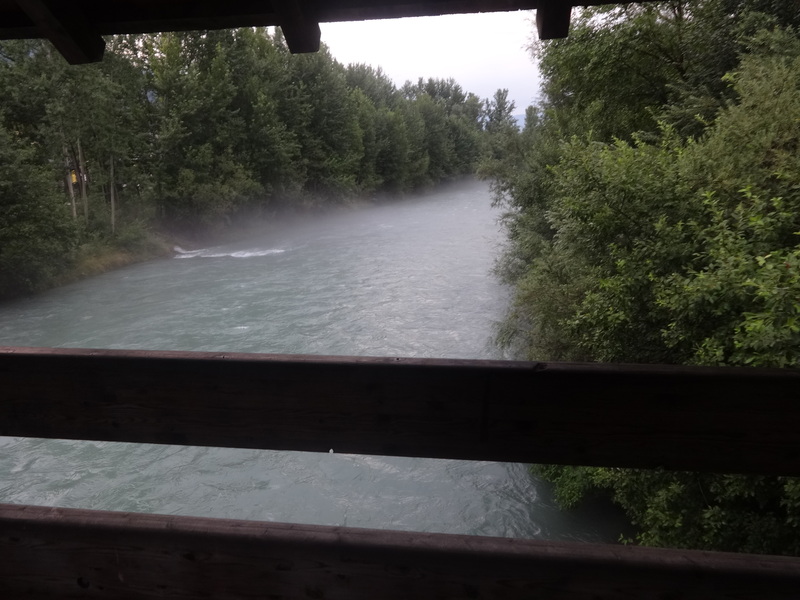 Ellmau was a big surprise for us. We were not aware of this little town having such fantastic mountain ranges. Had we known, we would have probably stayed here for a night. 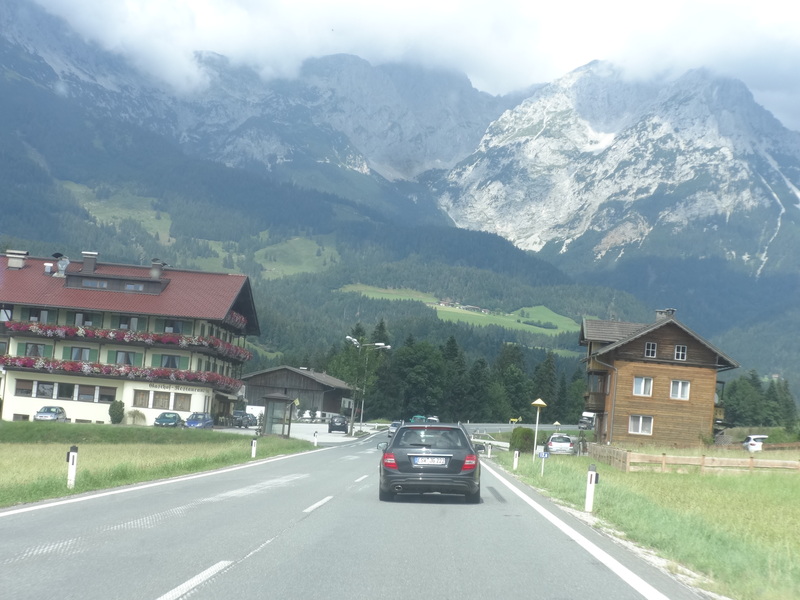 But the thing to note here is that on the autobahn, we would have missed the scenery all together. In Kaltenbach we chose Hotel Landhaus Kerschdorfer which was rated 9.1 on booking.com. We booked the junior suite here at 9000 INR. While the rooms were nice and big, the images on the site were a bit misleading. When we landed there we realised that there was a cable car station being constructed right opposite the hotel. So it did kill the view a little. However, the left side of the hotel was clear of the obstruction and offered a lovely look at this small little town. 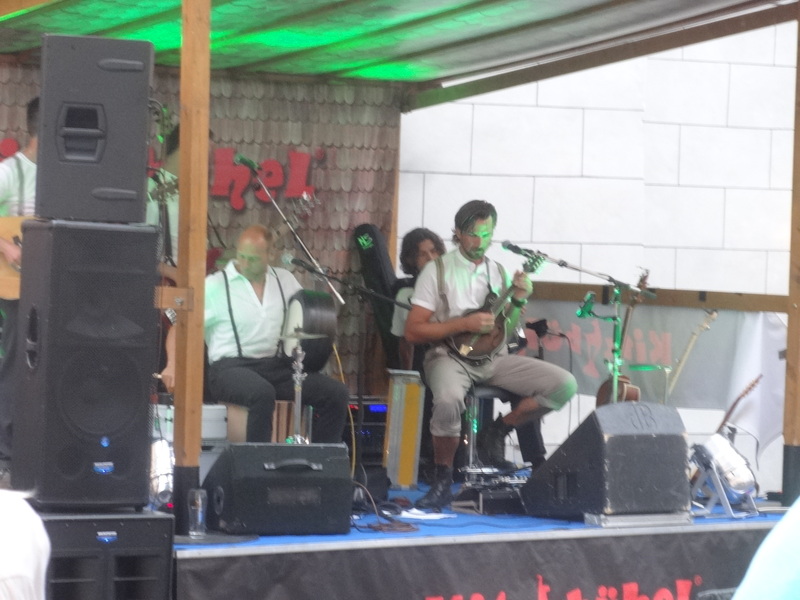 Kaltenbach is green and how! 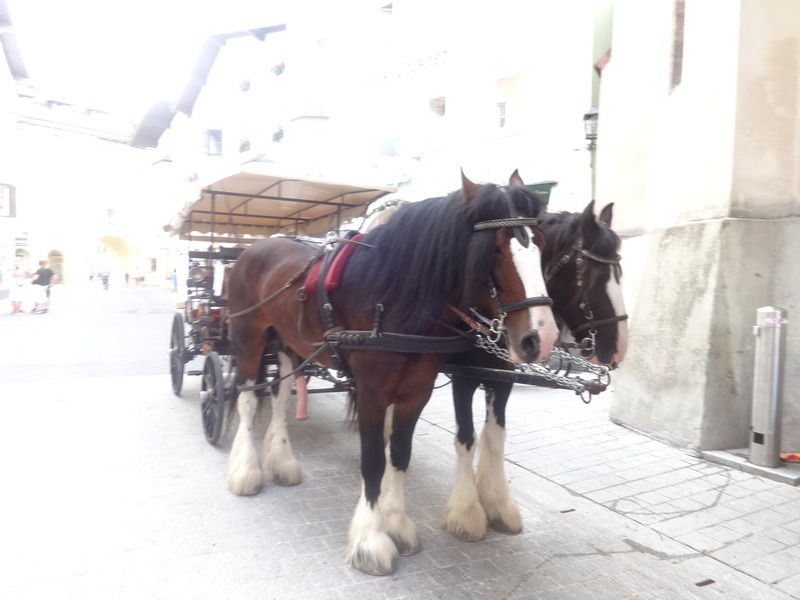 We enjoyed our little strolls here and got the real feel of the Austrian lifestyle. 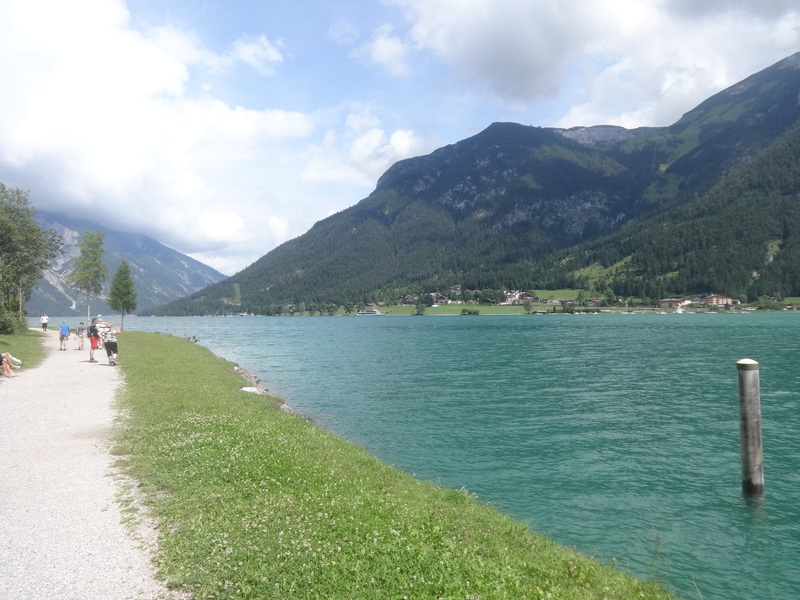 It is from here that we drove to Jenbach station (20mins) to take the steam train up to Archensee lake. We could have driven to the lake as well. Archensee was stunning to say the least. Looking at the crystal clear blue/green waters, it is hard to resist taking at dip. But the temperatures send you right back to shore 🙂 One can go para-gliding or para-sailing as well. I wish we had stayed here for a day. That is my only regret in this road trip. Pictures can never convey the vibe this place had! 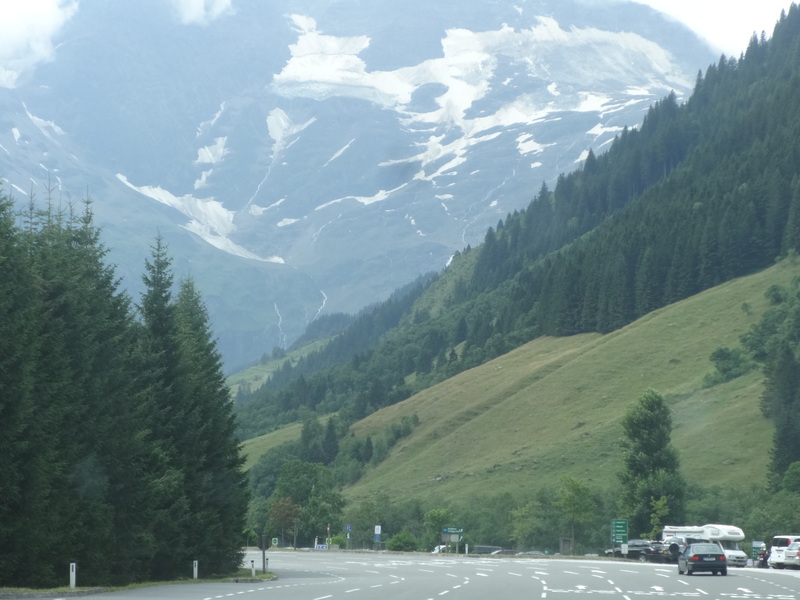 Then came the big day when we drove to Glossglockner High Alpine Road to reach Berggasthof Wallackhaus. This was our hotel for the night. 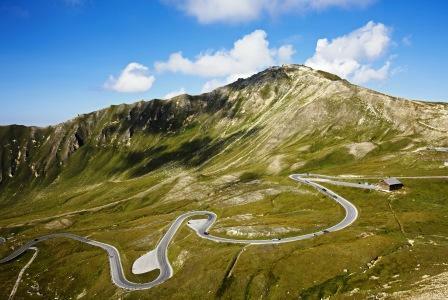 The entire idea of a road trip in Austria started with this image (below) I saw on google of the winding road. The hotel is really unique with good food! There are nothing but mountains around and you feel truly disconnected- something I enjoy during a break. Rooms are nice and cosy and well insulated. We paid just 5000 INR for this hotel. 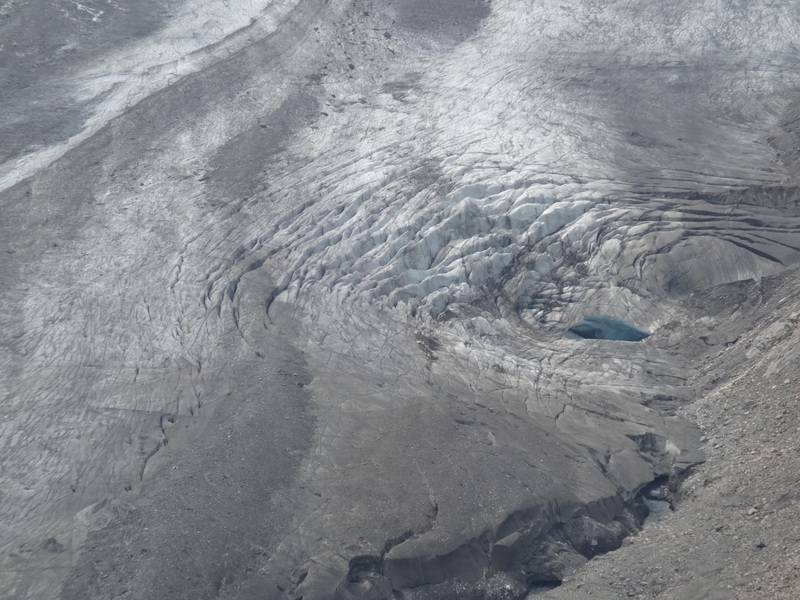 Temperatures here were as low as 9 degrees even in July. The drive to Glossglocker is a toll road and costs 35 EUR per car. 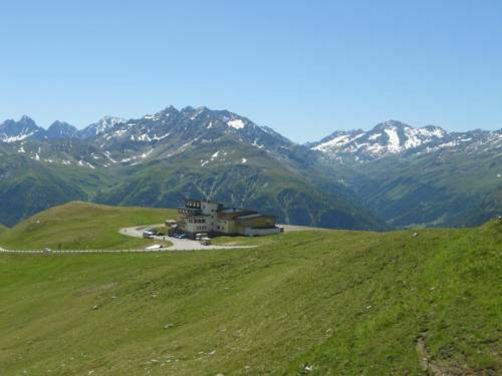 It is a 45km stretch up to Austria’s highest peak which stands tall at roughly 3798m. 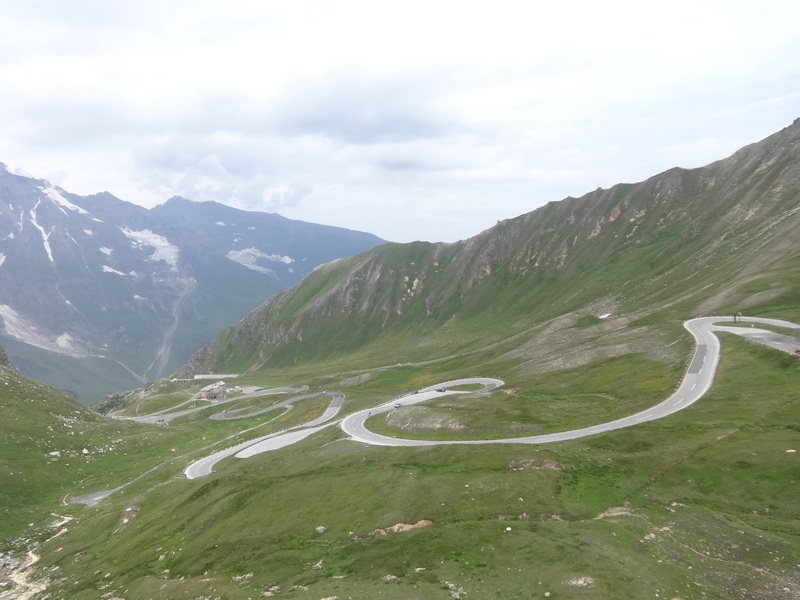 The long winding roads make for the most picturesque stretch of tar! You will find people cycling up the road, or even walking! 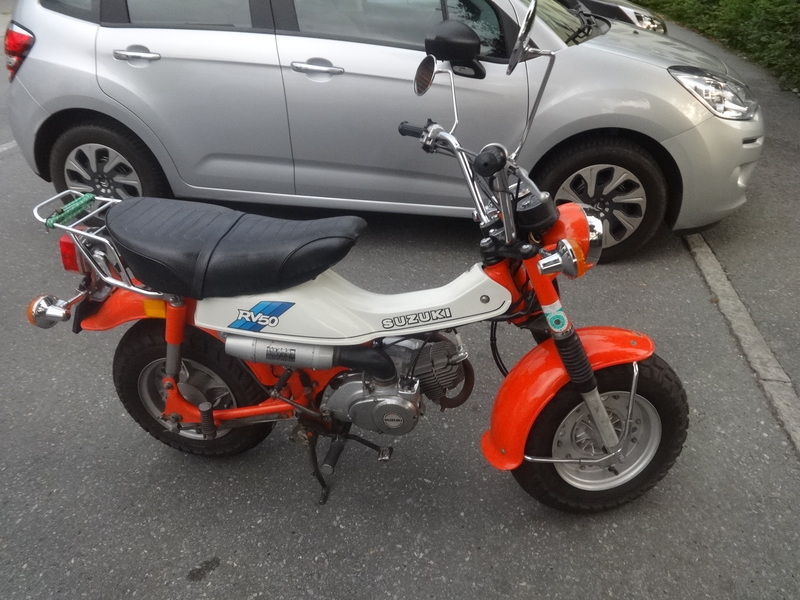 We also found a lot of motorbikes up there along with buses and cars of course. Weather is the key here. If the skies are not clear then you will miss the gorgeous sights on the way to the top. 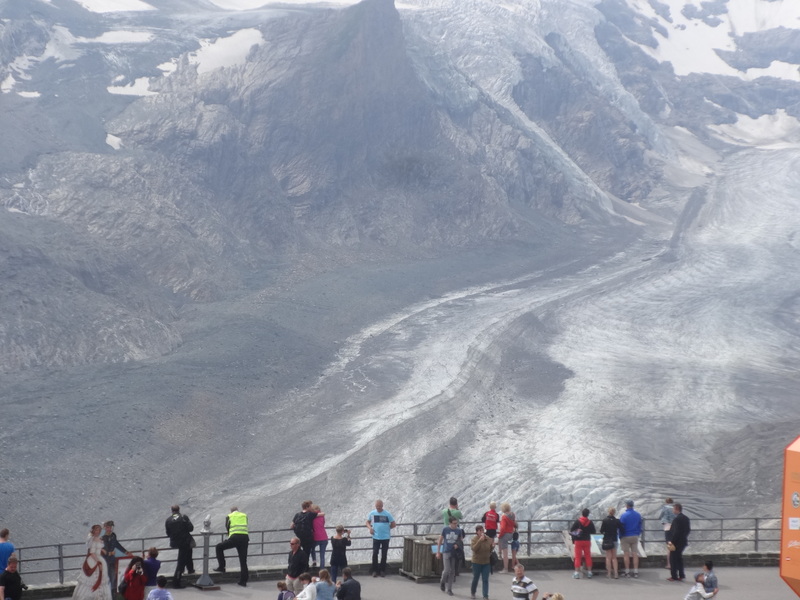 We drove all the way to Kaiser-Franz-Josef-Hohe where you get a staggering view of the longest glacier in the Eastern Alps- The Pasterze. All in all, Austria was full of surprises. Every place was different and had it’s own character. People were warm and helpful which just made the holiday that much more memorable. You were hiring self drive cars in most of your euro trips. What type of driving license is required? Will Indian DL work?